Level 03 - Join Us in Cyber Security Internship! 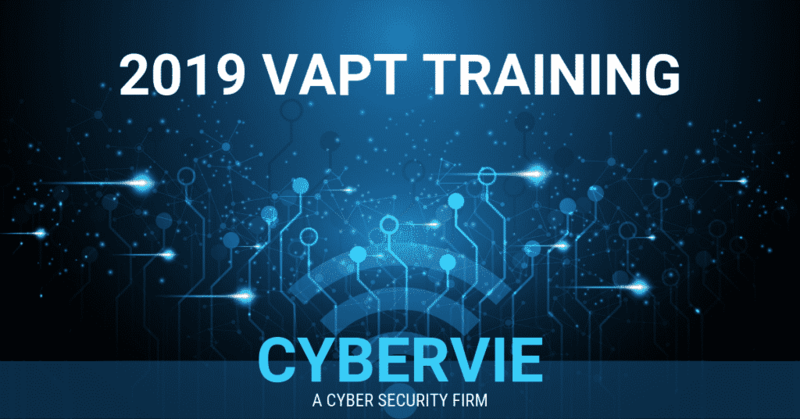 We Cybervie suggest you to learn Ethical Hacking & Information Security Course to Find your Interest in Current Industry. For both Passionate and Career Oriented Ones. Do you know? According to Forbes magazine 80,000 Ethical Hackers are Required world wide. Whereas it is 5% Fulfilled. What will you learn in Cyber Security Internship? How to perform the Website Vulnerability Assessment with Manual, Automation and Creation of the reports. Information Assurance team is Responsible to Define the Scope and Objectives for Penetration Testing and For Testing Closure of all Follow-Ups Pointed out by Penetration Testing Report. 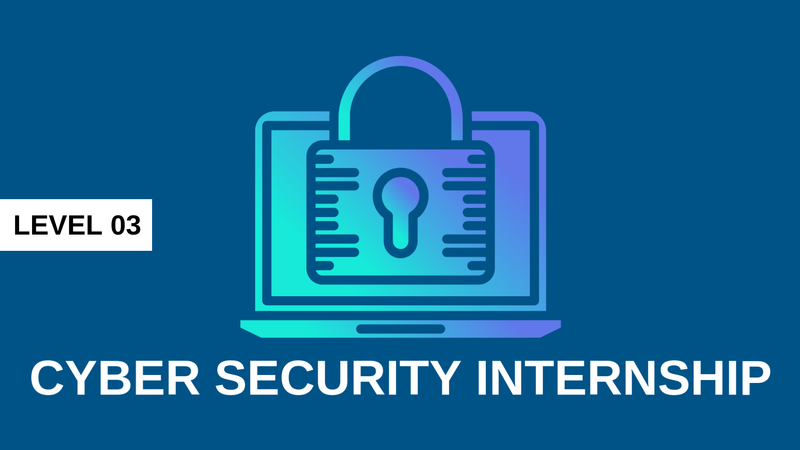 Cyber Security Internship teach to Perform Periodically System and Application VAPT (Vulnerability Assessment and Penetration Testing) Using Automated and Manual Approach. How to Develop and Maintain Documentation for Security Systems and Procedures. How to Respond Where Appropriate, Resolve or Escalate Reported Security Incidents. How to Monitor System Logs, SIEM Tools and Network Traffic for Unusual or Suspicious Activity. Interpret such Activity and Make Recommendations for Resolution. How to Perform Asset and Network Discovery Activities, Helping to Ensure full Coverage of the Vulnerability Discovery. Prioritizing Remediation Activities with Operational teams through Risk Ratings of Vulnerabilities and Assets. How to Recommend, Schedule or Apply Fixes, Security Patches(Patch Management) and Any Other Measures Required in the Event of a Security Breach. How to Perform the Network Vulnerability Assessment and Find the Security loop hole and Update Create Report and Submit. Cyber Security Internship Train with Incident Handling and Reporting. How to Control Information Security Governance, Risk and Compliance. How to Create the Guidelines and Policies, Managing Information Security Risks and Overseeing the Information Security Management Organisation. Group Discussion Case Studies of Recent Cyber Security Attacks and What Leads it to happen. Cyber Security Internship helps in Conducting the IT infrastructure Audit. Real time knowledge on Information security. Cyber Security Internship Certificate. With which You'll have Access to all the Technical and Management Training Courses you need to become the Expert you want to be. Learn from Expert Developers in the Field. Our Team leads love to Mentor. Cyber Security Internship gives an Opportunity to Work in many Different Areas to Figure Out What Excites Us. Introduction to Red, Blue & Purple Teams. Real Time Job Assistance with Mock interview Preparations and Group Discussions.